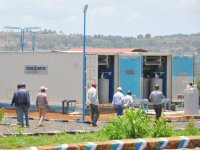 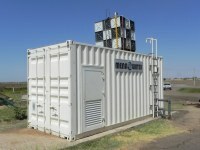 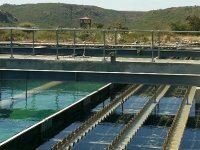 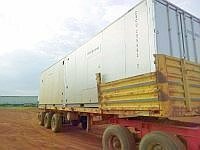 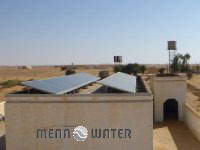 MENA-Water established containerized potable water plants. 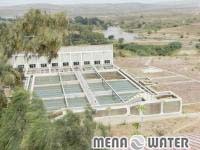 In Sudan, there are large irrigation areas with many villages, whose inhabitants got no access to clean drinking water. 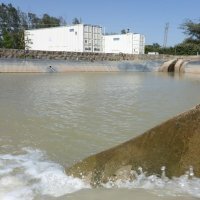 The water had be taken untreated from long irrigation channels and storage ponds and many diseases especially of children were the result.